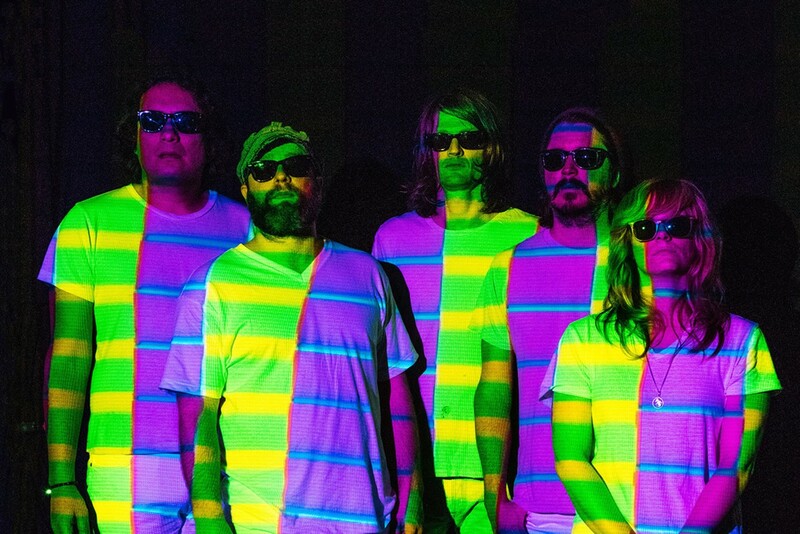 The Black Angels are an integral if sometimes overlooked part of the contemporary psych-rock scene. The veteran Austin outfit delivers reverb and riffs aplenty, and boasts a flair for adventurous sonic detours from its droning, driving backbone. In the live setting, the band’s experimental nature blooms into unpredictable explosions of smudged majesty. Meanwhile, Car Seat Headrest, worthy of equal billing, is the lo-fi indie rock project of young songwriter Will Toledo. Since 2010, Toledo — who has now recruited a full band to support the project — has churned out messy, angular, emotive, lyrically sophisticated rock music at breakneck speed (10 albums and two EPs tho). Car Seat Headrest’s sound, as you can hear for yourself at carseatheadrest.bandcamp.com, embraces a little bit of everything that’s ever been righteous about indie and alt-rock.